Silver Ridge had a really nice run up and is currently at a resistance area. Will the stock continue to move higher? 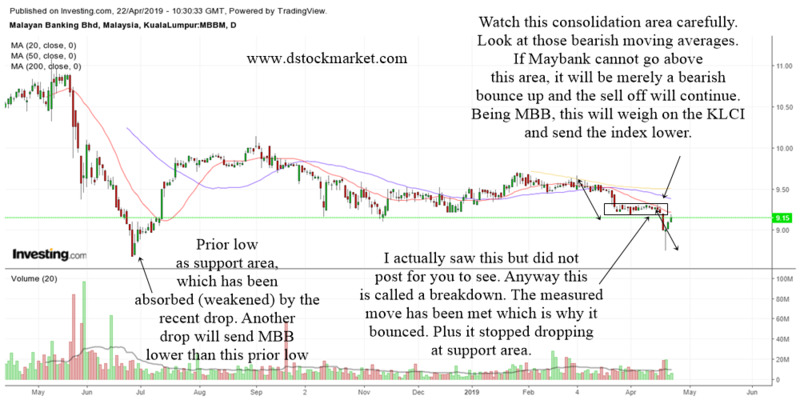 For the analysis of this stock, I will first of all show you the weekly chart. Usually we look at the daily chart and then the weekly chart but if I show you the weekly chart first, you will understand the situation better. Let us examine why the stock shot up. The chart above is the weekly chart of Sridge. Sridge dropped to an area of long term support and along with many other stocks in KLSE, it shot up higher within just a few weeks. There were many many hints to the seasoned trader to take action. First, the stock was breaking a long term weekly downtrend line. There was a bullish divergence between price and the MACD Histogram showing internal strength. 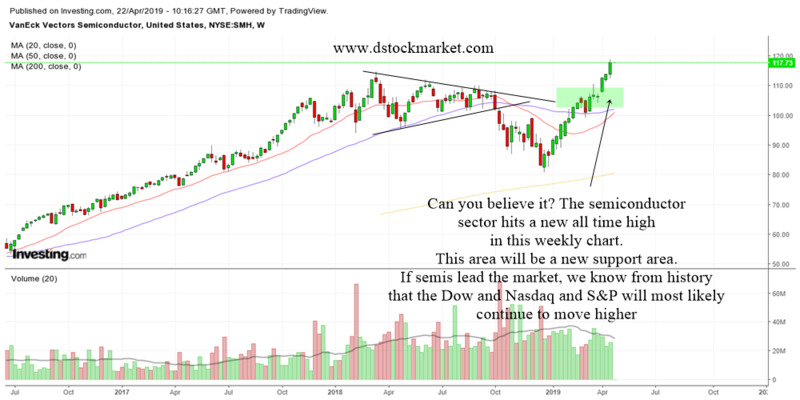 From a technical perspective, the stock had many catalyst in the weekly chart to explode higher in the daily chart. Now as we can see, the stock is extremely overbought. Just look at the weekly stochastics and you will realize it is very overbought. Usually when a stock is extremely overbought and is hitting resistance, I would sell 1/3 or 1/2 of the stock. I do not know whether it will continue to shoot up or decline more, but as a trader, I would book some profits. So, as you can see in the daily chart, there were some profit taking happening. Even though the stock is overbought, it does not mean it will come down crashing. It just means be cautious and wait for a ripe opportunity to strike again. And for that, we will now zoom into the daily chart of Silver Ridge. The chart above is the daily chart of Silver Ridge. I have drawn the area of resistance with a box. 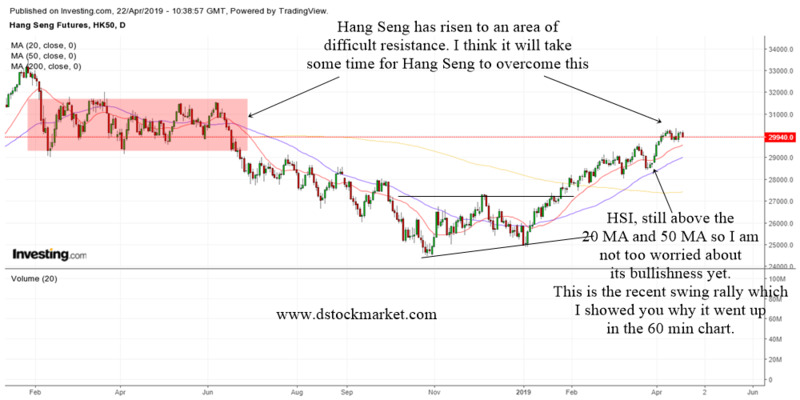 A resistance area is an area of supply and it will usually take some time to be overcome. So, as a trader, I usually like to see some type of consolidation or correction to happen before I strike again. I do not know what it will do but I do have a game plan. 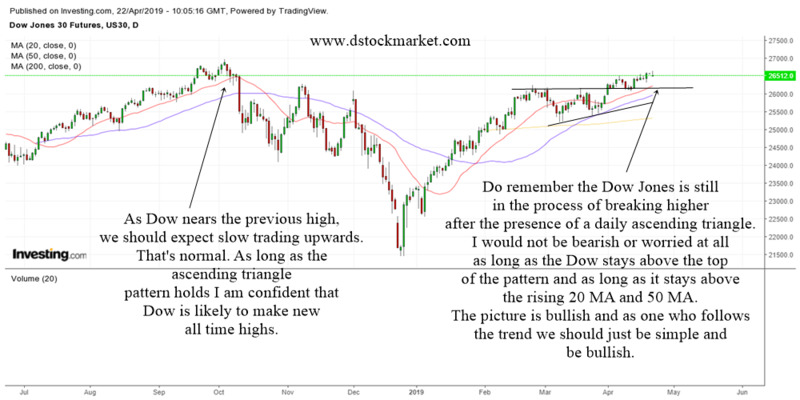 Since the stock has told us it wants to start a new daily uptrend, that is what I would expect to do if it ever happens. 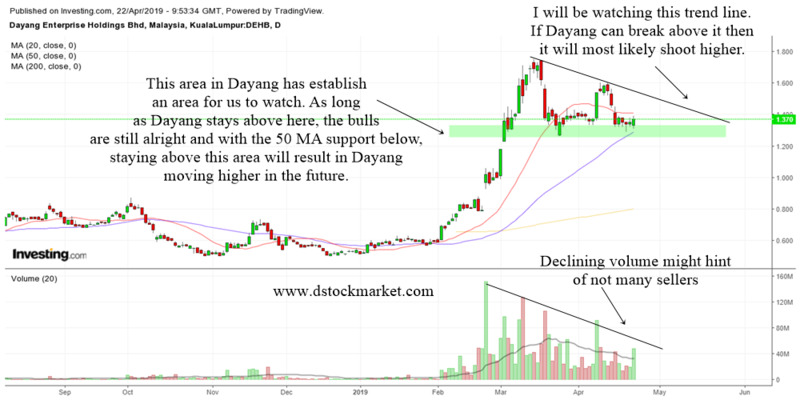 One thing to note is this : If the stock is able to break higher above the resistance box I have drawn, then the next price target will be the 0.35 area. Happy trading and have a great week!